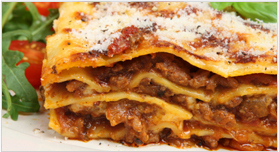 Roman Delight has a great selection of delicious Italian specialties including salads, pasta, pizza & paninis. 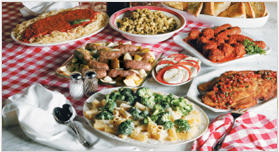 Offering a variety of specials for our Italian restaurant in Warminster, PA. Check out our specials! 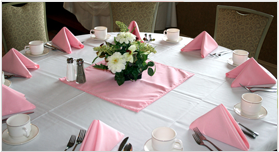 We cater for all occasions - weddings, showers, anniversaries, birthdays, graduations, confirmations.